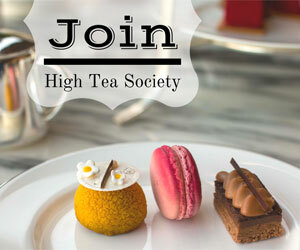 High Tea Society had the pleasure of taking high tea at the recently opened Mamor Chocolates in Melbourne. 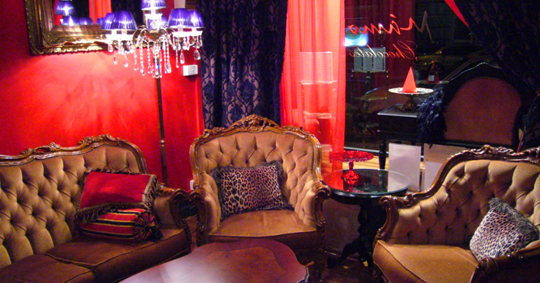 This baroque boudoir themed chocolate shop is located in a Collingwood terrace house. 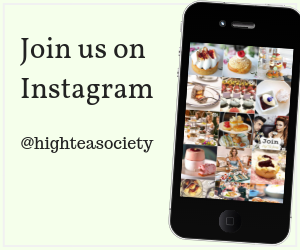 This is a high tea with strong European style. We are served chicken liver mousse and liptó cheese pâté. The artisian style chocolate truffles have been hand made on site in the chocolate laboratory by our host and owner Dr Hanna Frederick. My favourite item in the high tea was the Somlo sponge cake, which is a rum soaked walnut and chocolate sponge cake layered with vanilla pudding, apricot jam, topped with whipped cream and chocolate sauce. 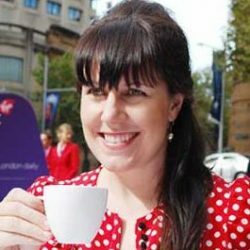 Most of the tea ware used in the service is from Bavaria, and has been brought to Australia by Dr Frederick. With a selection of Fubilaum and Gulbilaun fine bone china. 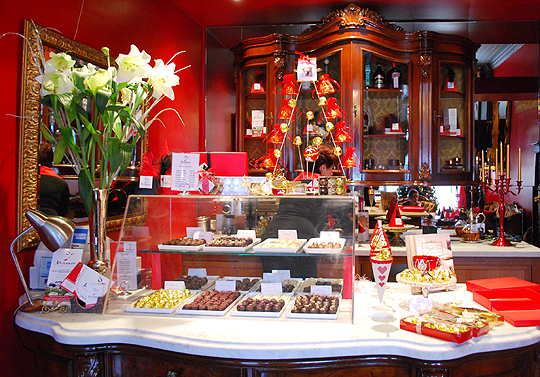 Mamor Chocolates host special high tea movie screenings and change their window display for Christmas, Halloween and Valentines Day. 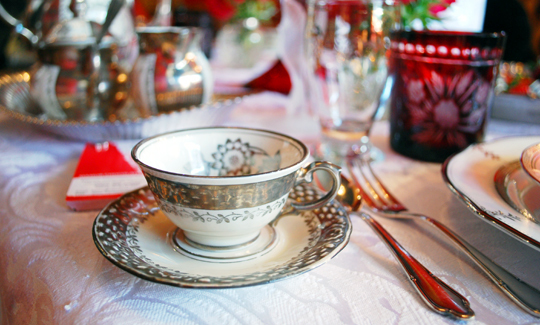 Mamor can host high tea for groups up to 50 people for a standing function or 17 people seated. Dr Frederick’s grew up in Hungary during communism, so entertaining guests meant everything was prepared from scratch. 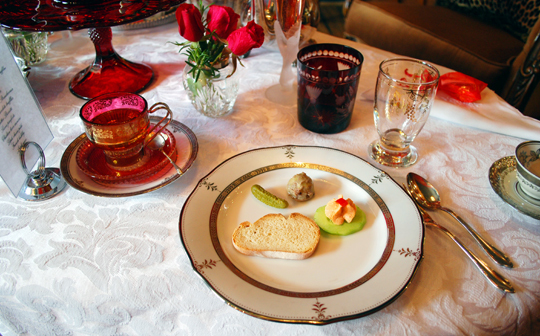 Just as high tea is served in Hungary, all items at high tea at Mamor have been home made. 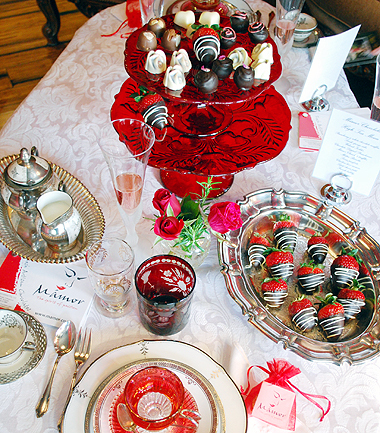 A gourmet chocolate high tea. The menu can be customised to meet your requirements. 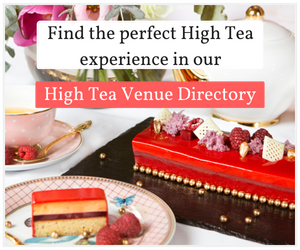 This is the perfect high tea venue for a party or special event.